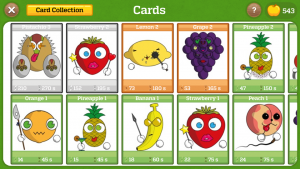 Here is a new version of Fruitcraft app homeland… I also wanted to share a card screen. You can see how the trading cards sit together here. Seriously we are so close. Most of the code is done! And the app looking very slick. We cannot wait to show you the final game. Looks like we are on target for our late-summer release. As ever Fruit lovers, we value your feedback! 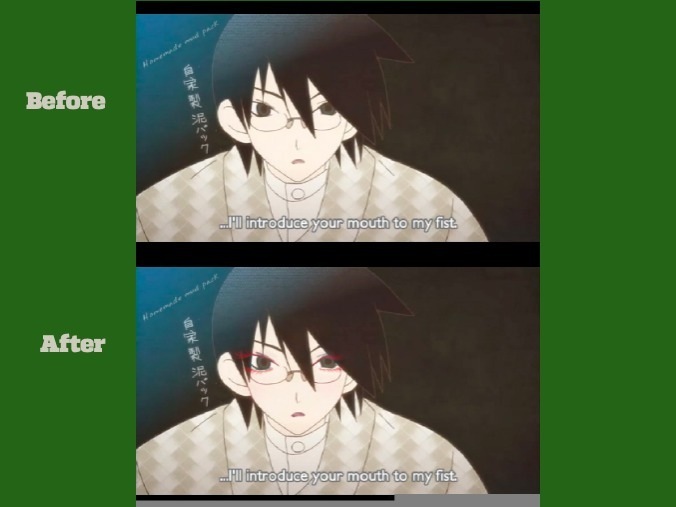 Ouya! Should Fruitcraft app be there? Here at Fruitcraft, we really dig the Ouya. In fact I have already pre-ordered mine and am a bit disappointed to hear Ouya public launch has been pushed back into June. But nonetheless we love the idea of a casual democratic console. Ouya is a new game console for television and we really love the fact that Ouya is built on Android open source technology. 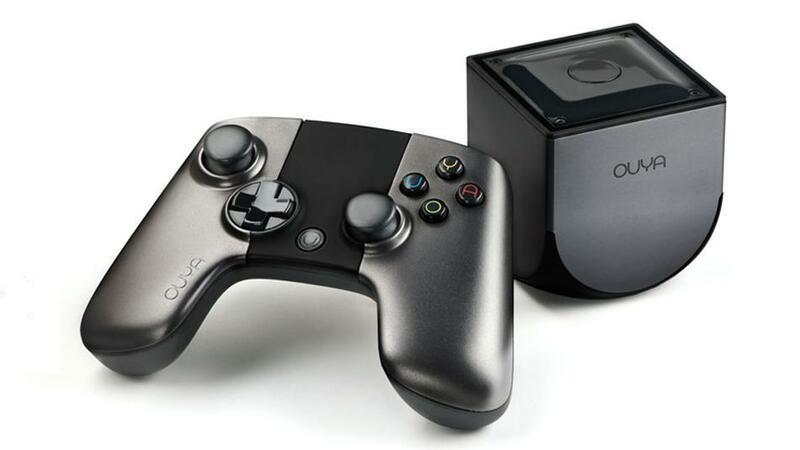 What’s your take on the Ouya, how do you think it stands up to the big guns from MS and Sony? 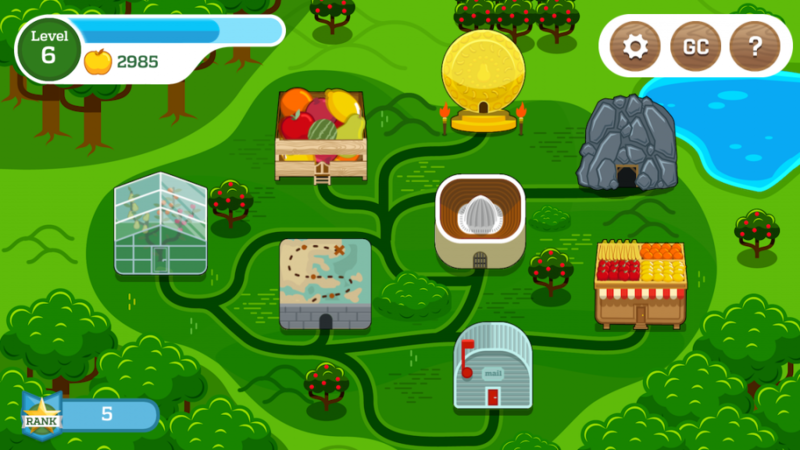 Would you say Ou….ya if we could make Fruitcraft app available on the Android platforms? An email from Soroush… Maybe the guys need a break? 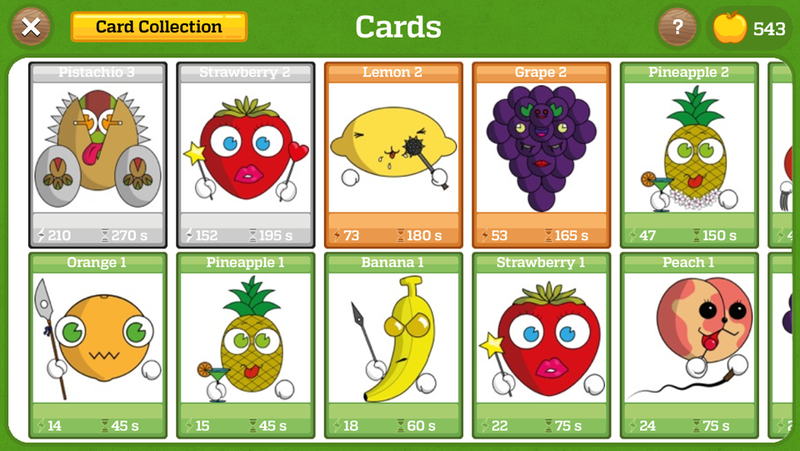 Fruitcraft app development is moving forward smoothly. Ramin is creating more trading cards, Soroush and Amirhossain are working on app development and Felix is getting ready to launch our Facebook page. This is the perfect time to start thinking about music for the game. We have just started meeting with game musicians and are confident we can get the music sorted out soon now. In the meantime, we wanted to get your views on how we should be using Music/SFX in Fruitcraft. Should we include both score music and sound effects? What kind of style would fit – metal, rock, punk, classical, urban, jungle…we’re really interested in your views! © 2019 Fruitcraft, Sqish em all!. All rights reserved.